You’re never 100% sure what kids are going to enjoy. We know that Scarlett loves painting. Would she love coloring Easter Eggs? The answer was YUP! 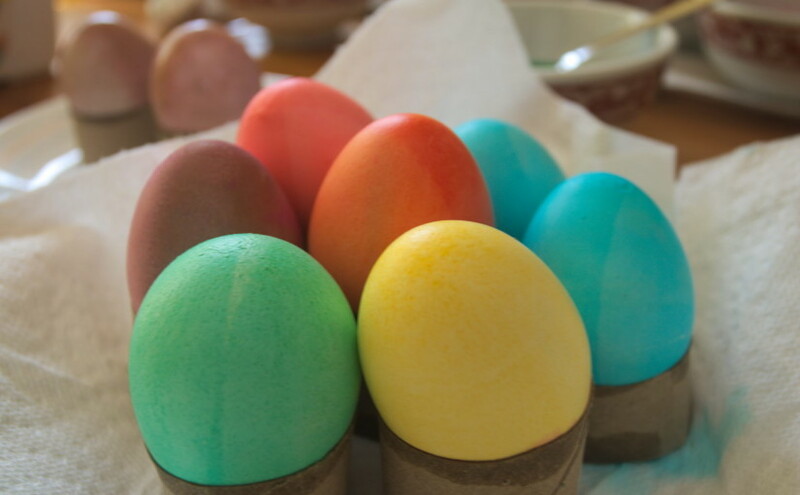 The colors are ready for Scarlett to dip the eggs in.